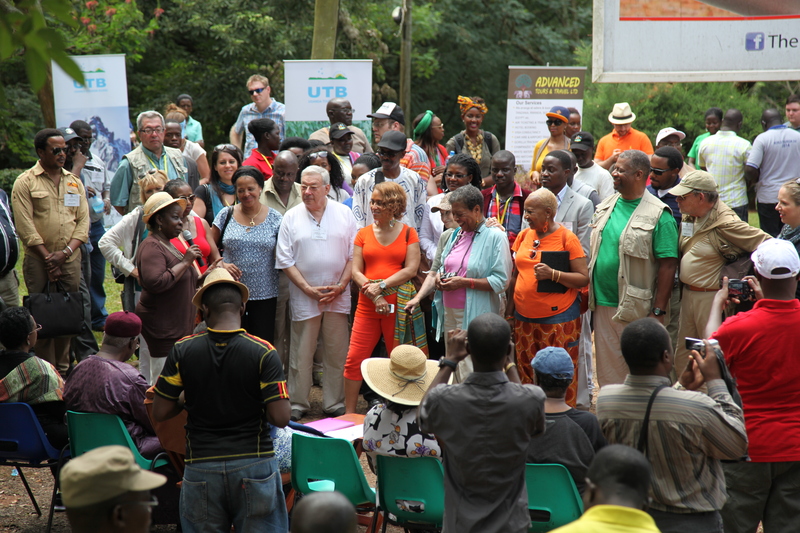 The Africa Travel Association’s 39th Annual World Congress was held from November 11-16, 2014 in Kampala, Uganda, with attendees hailing from across the African continent, the United States and beyond. 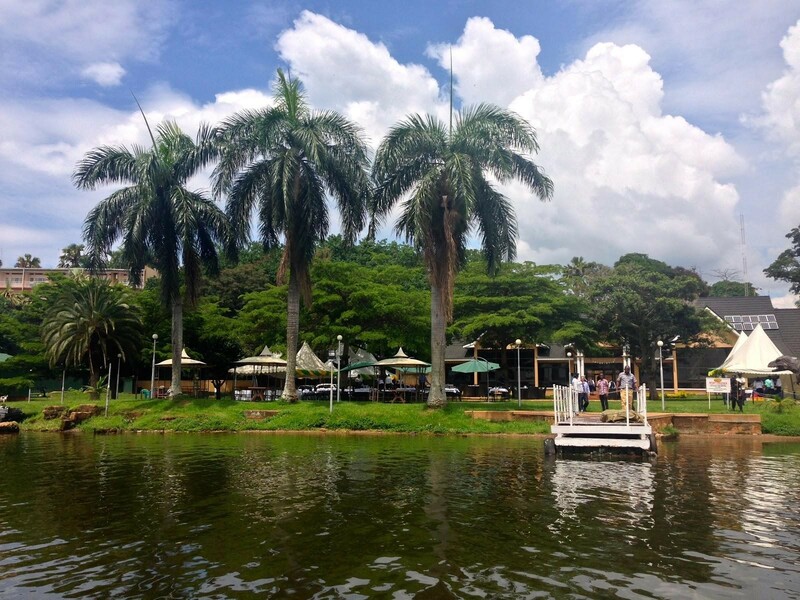 Following four days of informative conference sessions, delegates were treated to a day at Jinja, the second largest town in Uganda and the source of the mighty River Nile. Our journey started early Saturday morning at the Speke Resort Munyonyo. Delegates boarded a caravan of cars and mini-buses and traveled 90 kilometers east through the Ugandan countryside. 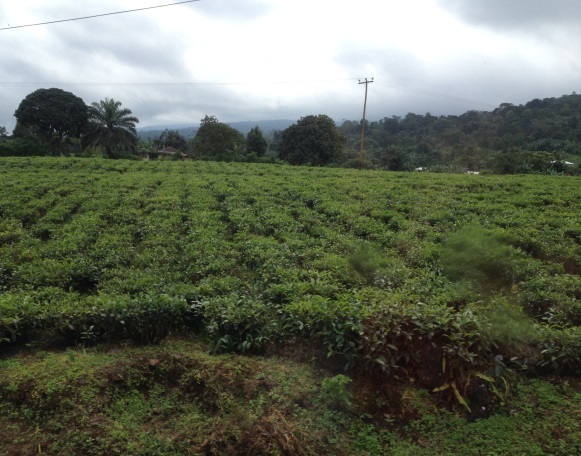 After a two-hour journey past breathtaking views of lush green hillsides, tea plantations, and the Mabira Forest, we arrived in Jinja. 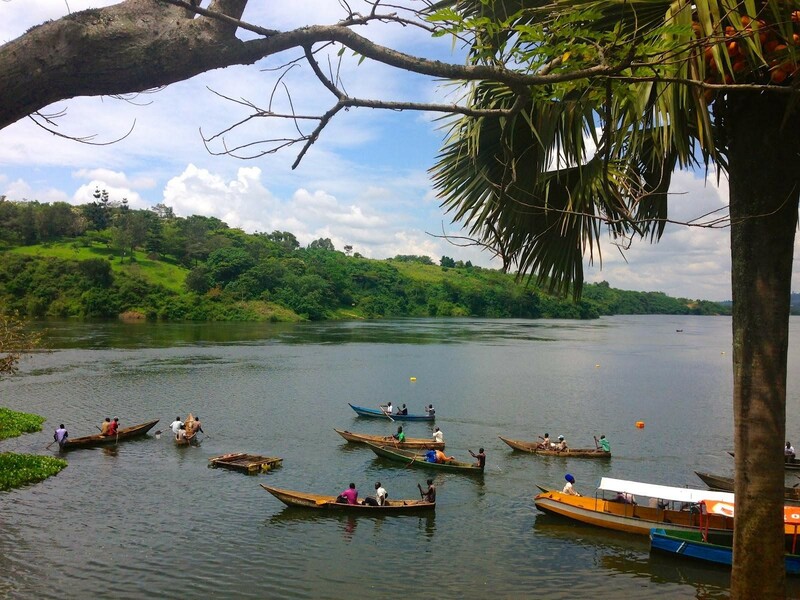 Delegates gathered on a hillside above the Eastern Bank of the River Nile, near the point where the river begins to flow from Lake Victoria, the source of the Nile, to the Mediterranean Sea. Honorable Rebecca A. Kadaga graciously addressed the delegates. “It’s been a blessing and a privilege for us to host you in our country, which is also your home,” she said, supported by the Hon. 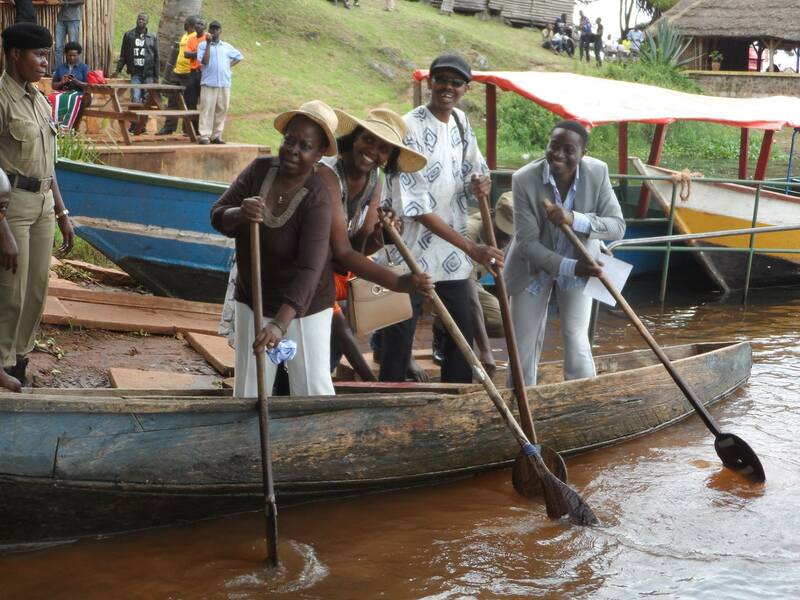 Uganda Minister of Tourism, Wildlife and Antiquities, Dr. Maria Mutagamba and Hon. Bouba Bello Maigari, Minister of State, Ministry of Tourism and Leisure Republic of Cameroon. 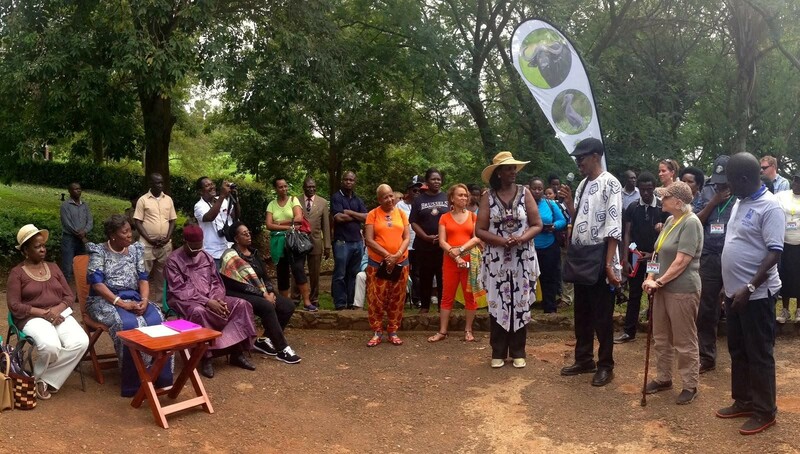 In a gesture towards sustainable development and in line with ATA’s Annual Tree Planting Ceremony at the World Congress, the Uganda Tourism Board gave each delegate a sapling to plant on the river bank. 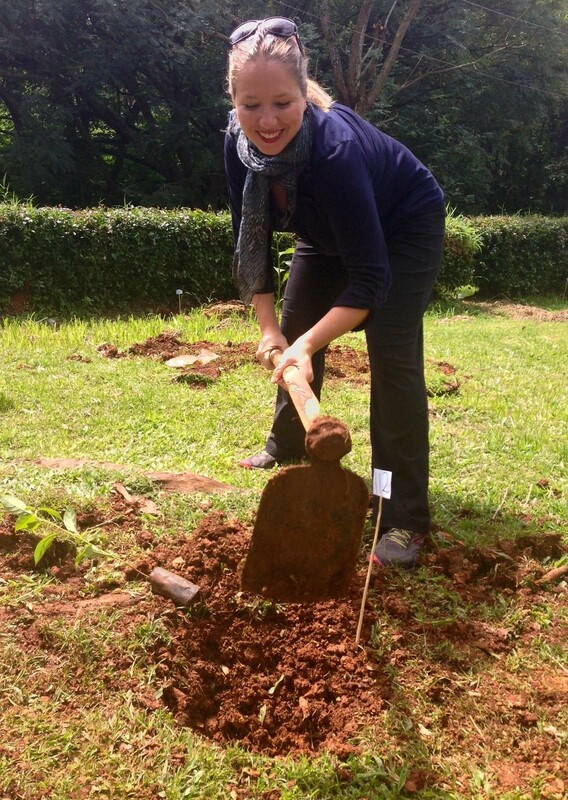 “We believe that in your lifetime you will come every often… to look after your tree. Your tree will be named after yourself,” said David Gyabi of the Uganda Tourism Board. After the tree planting ceremony we walking down a brick stairway — passing women selling colorful handicrafts — to the banks of the Nile. A dugout canoe race was held to mark the festivities, each boat propelled through the water by three men. In the end, the team rowing on behalf of The Bank of Baroda emerged victorious. Following the race, delegates walked along the bank of the Nile to board boats of their own. We crossed on to Lake Victoria and continued our journey, eventually pulling ashore under a row of palm trees. We enjoyed a delicious lunch under the warmth of the sun, a perfect ending to our day together. 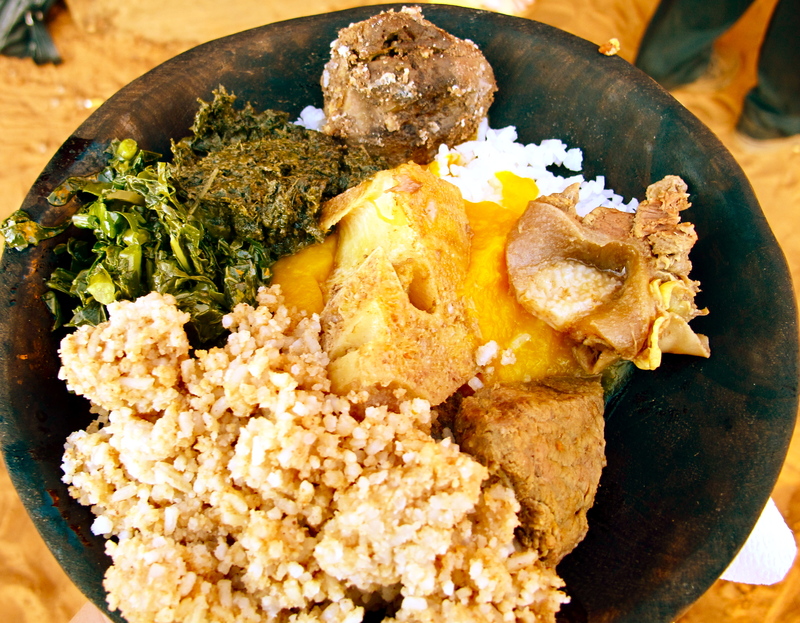 This blog offers a holistic view of Chinese travel to Africa. China has become the world’s largest outbound tourist-generating country. The United Nations World Tourism Organization (UNWTO) projected in 2003 that the number of Chinese travelers would reach 100 million by 2020. In addition, the China National Tourism Association (CNTA) revised this estimate, speculating that the number of Chinese people travelling abroad will actually reach this level by 2015. Encouraged by the strength of their currency, Chinese tourists spent a record US$102 billion in 2012 (40% more than in 2011), making the Chinese the biggest spenders on travel and tourism globally. In this context, many countries are competing with each other for Chinese business. Therefore, it is important to ask: what does Chinese travel in Africa look like? and what are the opportunities? 1. What does Chinese Travel in Africa look like? Experienced Chinese travelers increasingly look for experiences beyond sightseeing and for more exotic destinations than Paris, Sydney or New York. 2. What are the opportunities? 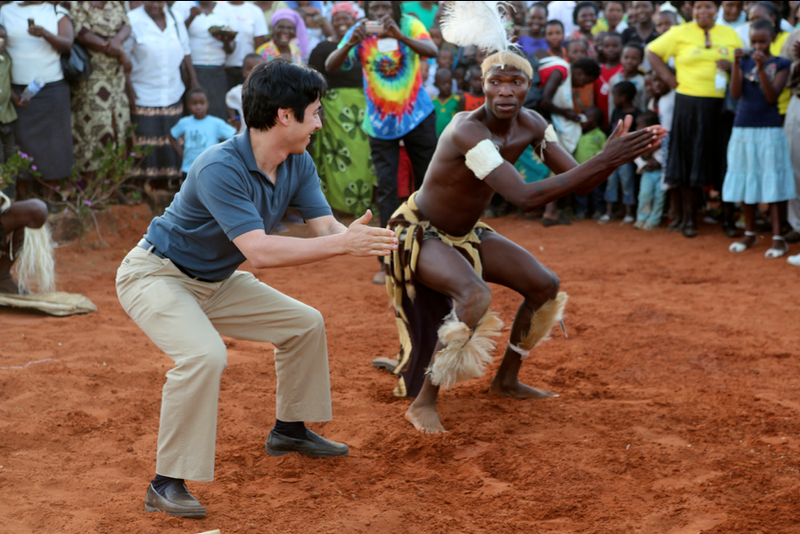 How to attract Chinese visitors traveling to Africa? Hello. My name is Gabrielle. 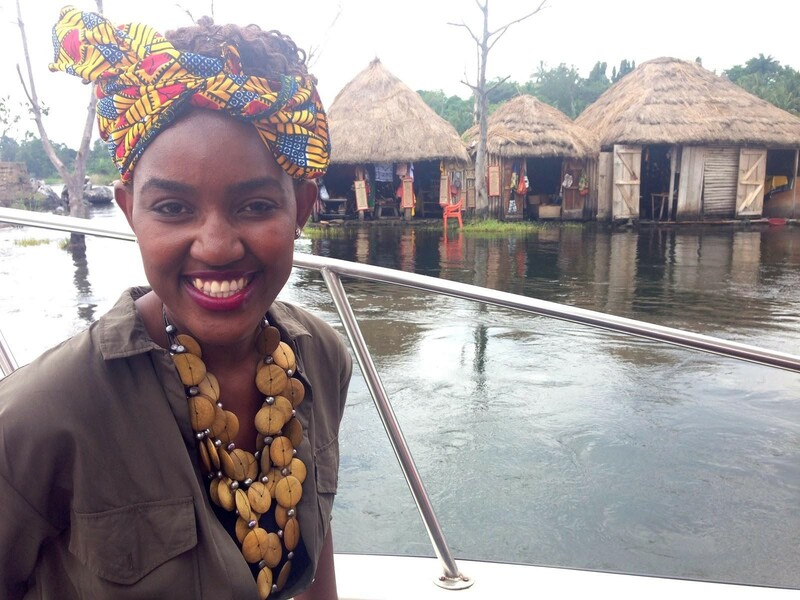 I am a former intern at the Africa Travel Association. I was lucky enough to be asked to accompany ATA and their delegates as a volunteer for their 38th Annual World Congress in Buea, Cameroon this year. 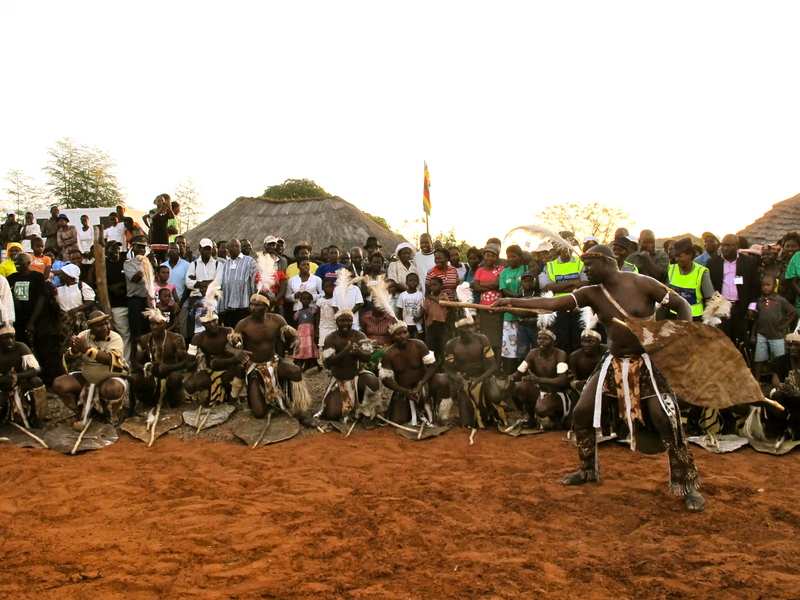 I am honored to be asked to write a blog on the event’s first Host Country Day, a day I would hold in fond memory as part of my first trip to Africa. 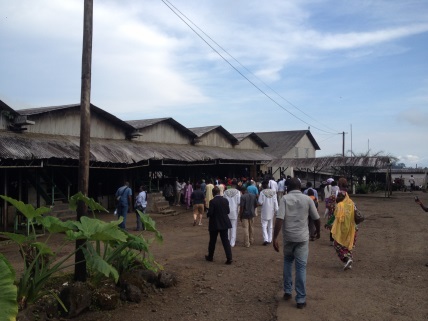 After some enlightening and successful presentations from our tourism ministers and professionals on investing business in Africa, it was time for the delegates to explore our Buea Mountain Hotel’s neighboring region of Limbe. 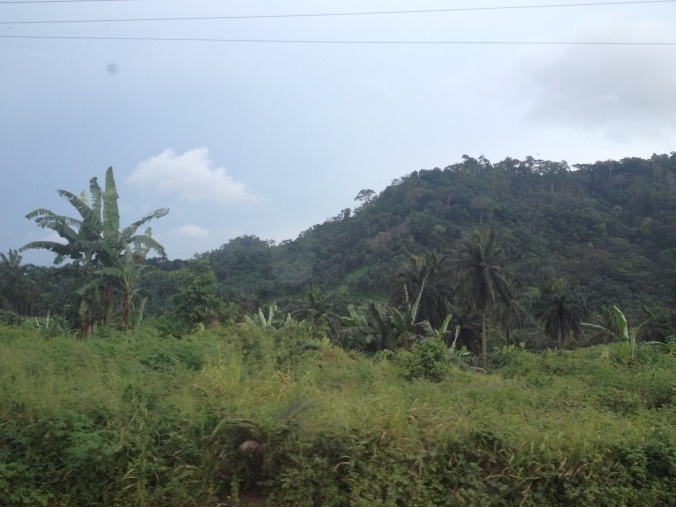 Once everyone found a seat on the crowded and enthusiastic bus, we wound our way through mountain forests down to the coastal region of Limbe. Our tour guide told us the history, culture, and flora and fauna of the region as we looked out on acre upon acre of eucalyptus trees and other greens. 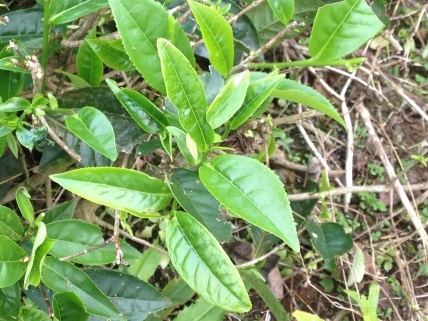 We cleared the forests and before you knew it, we were surrounded by more acres of green, this time of fresh tea leaves. 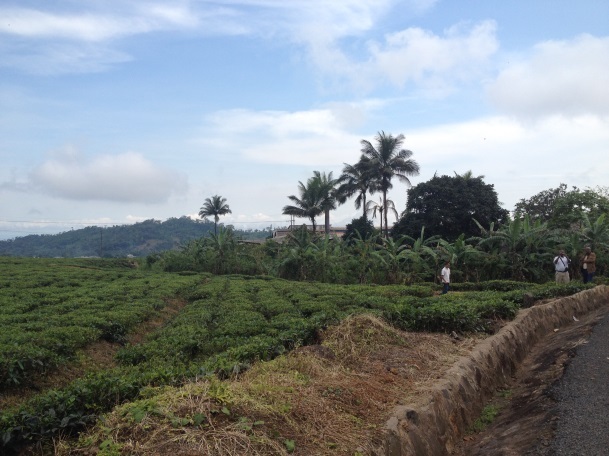 If you looked closely, in the distance you could see men and women working in the tea fields, picking fresh tea leaves for production. 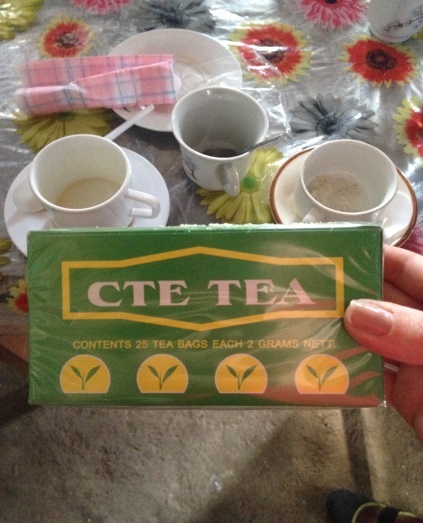 Our tour guide told us about the tea making process and how the younger tea leaves are the best for making tea. 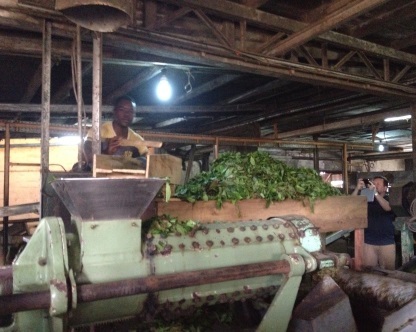 He took us into the factory where we met local workers who gladly and proudly showed us how they process the tea. 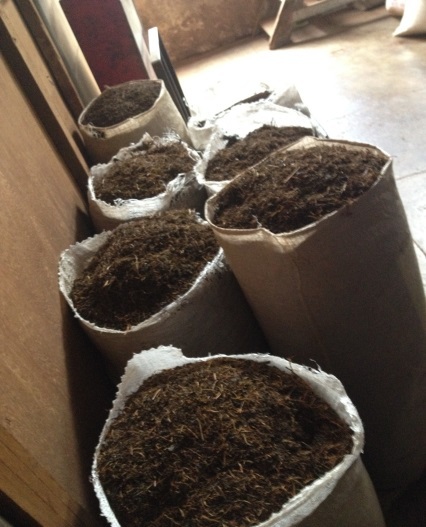 We saw the picking, drying, grinding, pressing, sorting and packaging of tea while the intoxicating aroma filled our senses inside the dark and bustling factory. 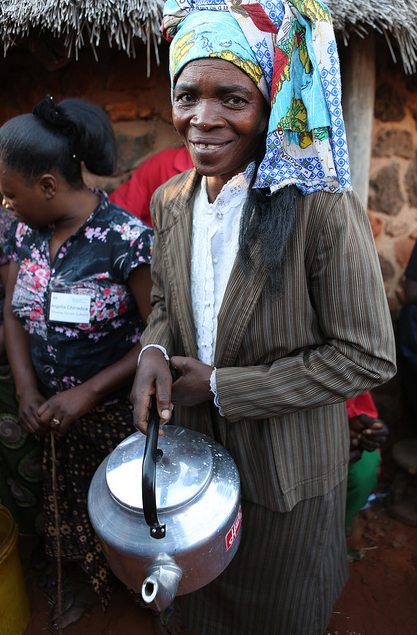 At the end of our tour, we were warmly greeted with the finished product: a hot cup of tea with animal crackers to enjoy. It was some of the freshest and most delicious tea I have ever tasted, which was made more enjoyable by the smiles and warm hospitality of the local factory workers. 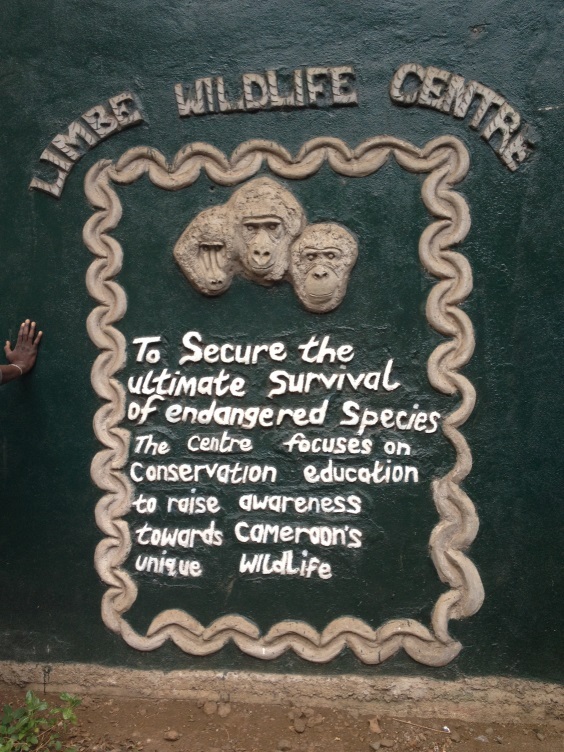 After our cups of tea, we ventured further into the town of Limbe where we finally came upon the Wildlife Centre. This was, personally, a very exciting and much anticipated portion of the Host Country Day for me, being a wildlife conservationist, animal behavior, and former zoo docent. As we approached the wildlife centre, it was quiet and calm. 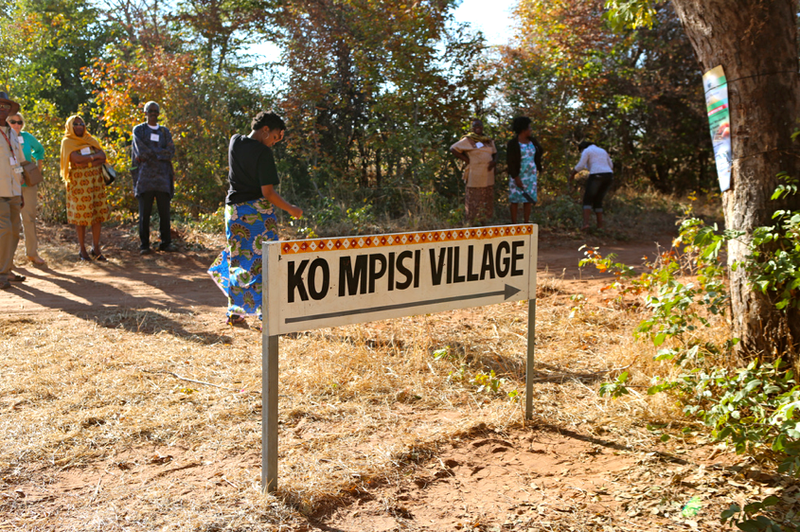 Entering the wildlife centre, we saw locals selling arts and crafts as well as souvenirs from the wildlife centre with many smiles and warm welcomes. 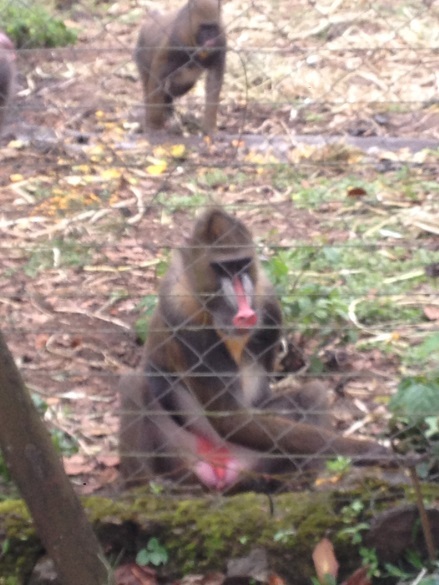 We walked past the gorilla enclosure and could see the outline of the inhabitants from within their pens. We arrived at dusk after the animals had been out all day. The animals were tired and hungry and ready to settle in for the night. We may not have had much luck in viewing gorillas, but the chimpanzees made up for lost amusement. 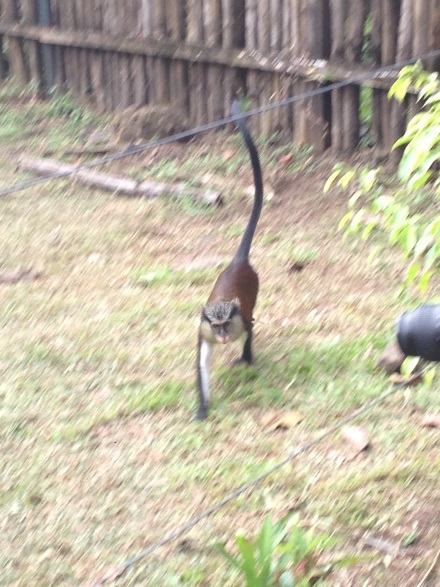 Being chimps, they were loud, playful and excited to see us: their bald-ape cousins. They swung and played and even felt inclined to interact with some visitors. All the delegates, laughed, screamed and yelled in unison with the chimps. We were all happy to see each other and enjoyed each other’s company immensely. 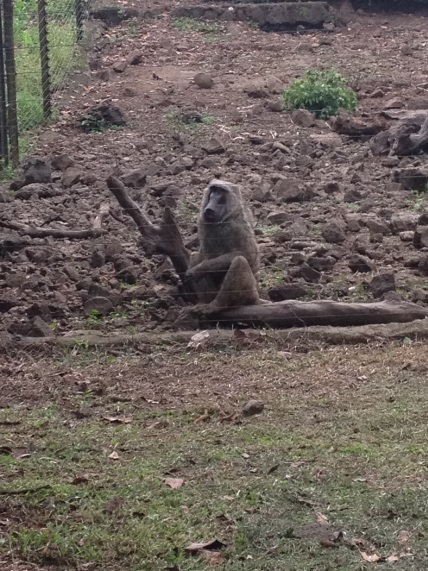 Moving through the centre, we saw crocodiles, snakes, and other primates. Some primates and exotic birds even had the run of the place, leaping over rails and coming up close to say hello and have their picture taken with some of the delegates. 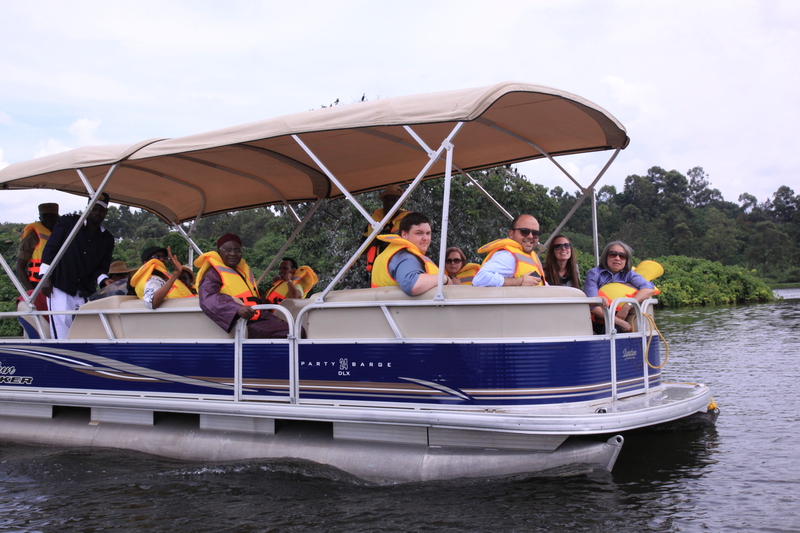 It was a warm and unforgettable visit for the delegates, local employees, tour guides and the animal hosts at the Limbe Wildlife Centre. It was a place where animals were rescued from harsh lives, unfortunate circumstances, and where they could experience humans who would not do them harm, but carry their friendship and experiences with these amazing animals home with them to share. We had one last stop on our Host Country Day as the sun started to dip low behind the trees in a pink and yellow glow of twilight. 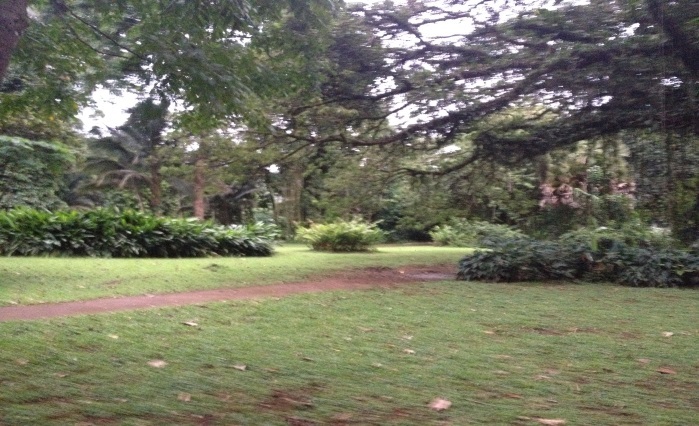 The Limbe Botanical Gardens. A wide and enchanting space dedicated to wild, exotic and medicinal plants, herbs, fruits and other flora of the region. We came across an area that was heavily littered with small yellow fruit and the surrounding air held the strong aroma of chocolate. 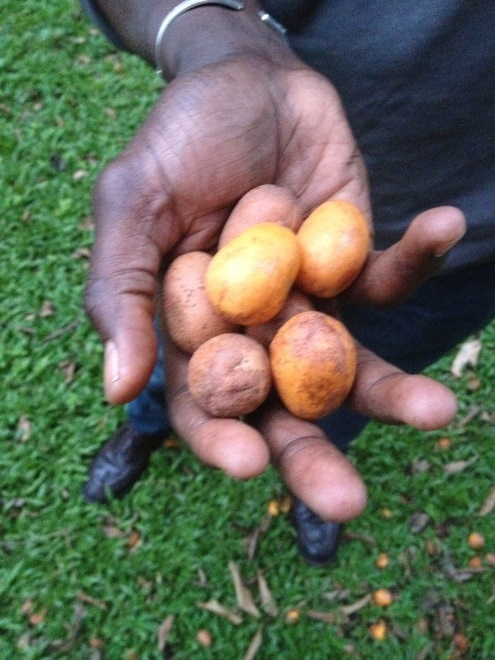 Our delegate, Chef Pierre Thiam, took the opportunity to inquire more about this fruit with the tour guide and tasted the mysterious fruit. He claimed that it had a sour yet delicious taste, even though it smelled heavily of chocolate. This was the first of many strange and wondrous plants that the Botanical Gardens hold. Being there at dusk with only our delegates as patrons, made this place seem even more magical, like a special secret that only we experienced, but hoped many more would experience after us. 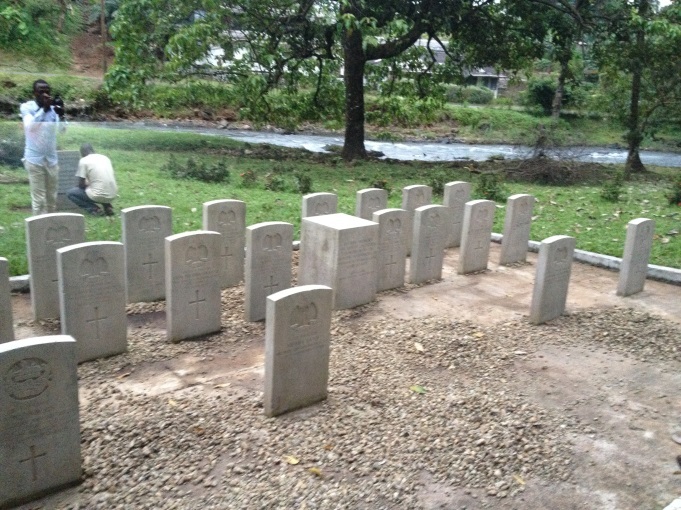 Once our tour ended, and we had paid homage to the cemetery in memory of the Nigerian Regiment 1914-1942, we were greeted by local dancers and lively cultural displays, as well as complimentary bananas and other fruits from the Gardens and surrounding neighborhoods. Delegates, including our Executive Director, joined in the celebrations and danced until the sun went down and we made our way to the Fini Hotel by the beach in Limbe for our delegate dinner with our ministers and other professionals from around the globe. At the hotel, we dined, drank, danced and sang with more cultural dancers while reminiscing on the wonderful natural, cultural and economic assets that Limbe and all of Cameroon has to offer for tourists and locals in this magical and enchanting region in West Africa. President Obama’s Visit to Africa: Big Hopes for Tourism? As US President Barack Obama wraps up his trip to Senegal and gets ready for the second leg of his African tour with a visit to South Africa, followed by Tanzania, Africa’s tourism stakeholders in government and in the private sector, are viewing the trip as an important opportunity to market Destination Africa to American tourists and investors. The timing of President Obama’s trip couldn’t be any better, especially with Africa becoming a more accessible tourism market for Americans. According to sources at the Department of Commerce’s Office of Travel & Tourism Industries, Europe is still the number one destination of choice, followed by the Caribbean, Asia-Pacific and Latin America. But the outlook for both business and leisure travel to Africa is bright. While the number of U.S. visitors to the African continent has been down in recent years, spending by U.S. travelers has increased every year, up 150% from 2003. During President Obama’s three-country, week-long tour, each delegate – or visitor – will play an important role in the growth of the specific destination. As we all know, tourism changes a visitor’s perception of a place that he or she may have only read about or watched on the news. 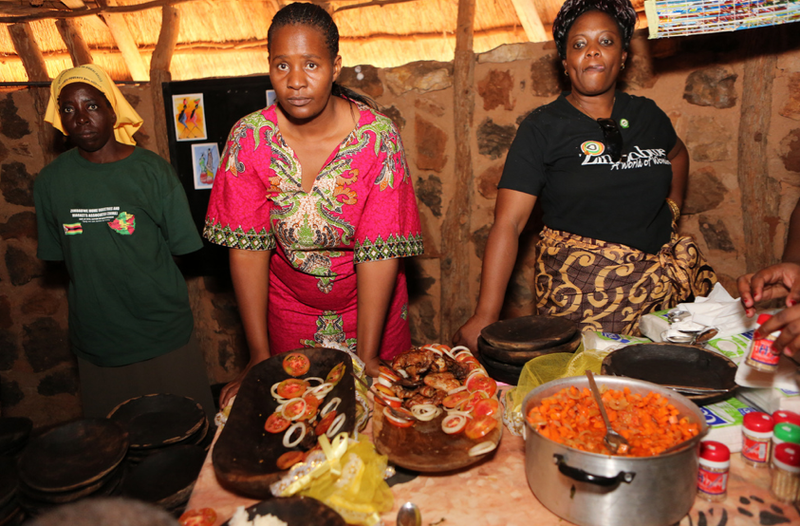 Tourism also leads to direct investment in the local economy. Every taxi ride, restaurant meal, hotel stay, street purchase, and museum visit has an immediate impact on the local community and people’s lives. 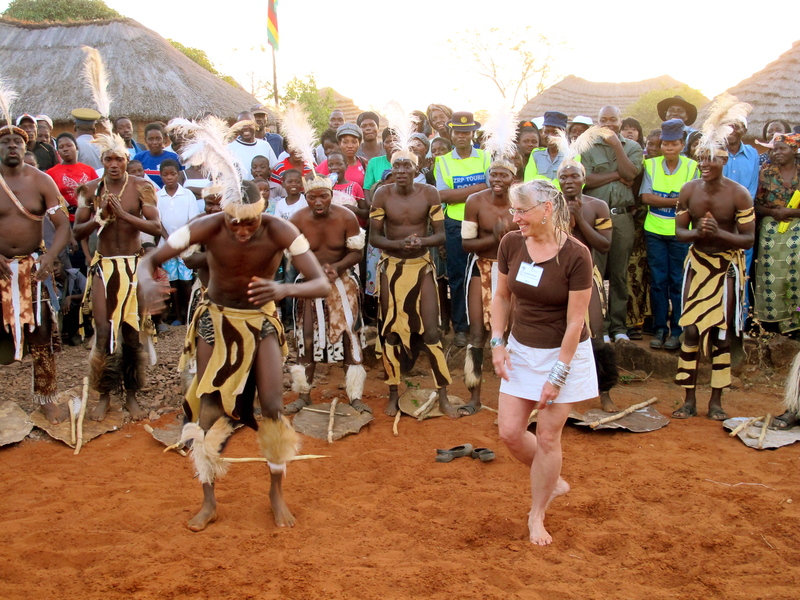 The Africa Travel Association has been bringing large delegations from the United States to Africa for 38 years now. In fact, Senegal, South Africa and Tanzania all have longtime relationships with the association. Each one has hosted an ATA travel industry events, dating back to ATA’s eco and cultural tourism symposium in the coastal town of Saly, Senegal in 1992 and, most recently, ATA’s 36th world congress in Dakar, Senegal in 2011. Events like these – two in Senegal, two in South Africa and three in Tanzania – have a longstanding and lasting impact on U.S. and African relations. When President Obama stops in Senegal, South Africa and Tanzania, trade, investment and business, alongside development, democratization and Africa’s youth population will be the topics on hand. Tourism intersects with each one of these issues. Maybe the right elements are beginning to fall into place: we have a U.S. President, who understands the potential of tourism to create jobs, a delegation that is thinking about economic opportunity, trade and public-private partnerships, and stable countries that are targeting the American source market. What else could we hope for? ATA supported the Africa Economic Forum: Presented by the NYU Stern African Business Club and NYU Africa House, in collaboration with Council of Young African Leaders and Vital Voices. My name is Noura and I am a senior at NYU studying Hotel and Tourism Management. I am currently interning with ATA and had the pleasure to attend the 2012 Presidential Forum on Tourism. What can Ministries of Finance do to support tourism, compared to Ministries of Education or Transport or Agriculture? How can people promote local investment to finance tourism infrastructure, without compromising ownership and causing leakage? How can Diaspora efforts promote bi-lateral policy and trade between the US and the nations of Africa? How can the African Diaspora be more involved as good will ambassadors here in America, as opposed to being so isolated from the broader American population? Will ATA be willing to have an office in Africa or a representative in Nigeria? What are ways African nations can use social media to promote their countries? 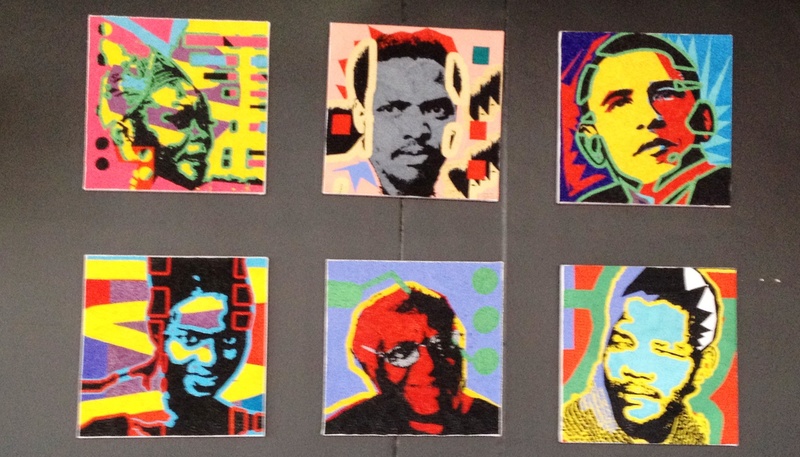 What initiatives should be implemented to encourage students from the USA to study in Africa? What are some programs available that make it less expensive for young people to travel to Africa? How can African nations address the issue of educating young people about tourism to have a work force that can meet the demand of tourism as it continues to grow? 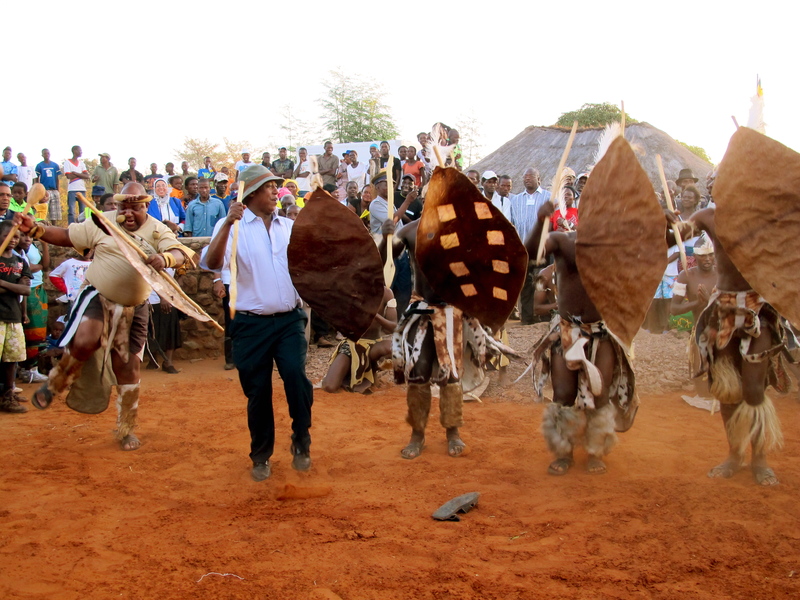 Education is a big factor contributing to lack of infrastructure and service in the tourism industry in Africa. What are the plans and strategies in educating communities about tourism? How can Africa become “one”? Is there a time frame? How is the bridge project between Senegal and Gambia developing? Is anyone organizing DNA tourism to bring people to Africa after their roots have been determined by a DNA test? How can Africa become a leading global tourism destination? 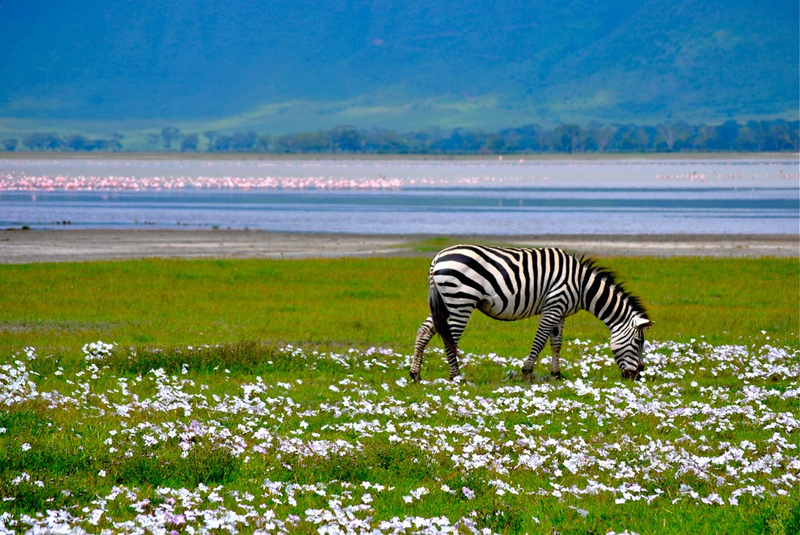 Can they learn anything from Tanzania’s recent tourism growth? Is there any initiative in having a black celebrity/individual be the voice to promote golf and the beautiful golf courses throughout the continent of Africa? 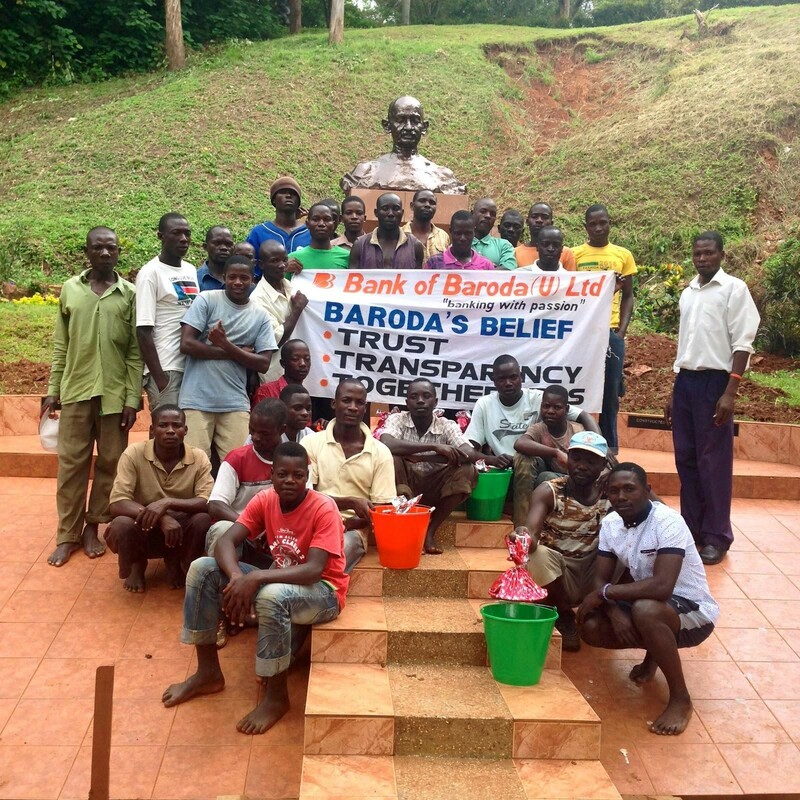 How does one working on the ground in Ghana with eco‐sustainable tourism get support to expand? What are tactical ways tourism can inform infrastructure development in Africa since lack of adequate infrastructure is a huge hindrance to Africa’s tourism sector? Does the economic impact data that UNWTO amasses include “trickle down” economics? Meaning the impact of people in tourism‐ taxi drivers/ bellhops etc… and what they spend in their own neighborhoods? How do you hope to engage the global hotel industry to build and develop properties in Africa? 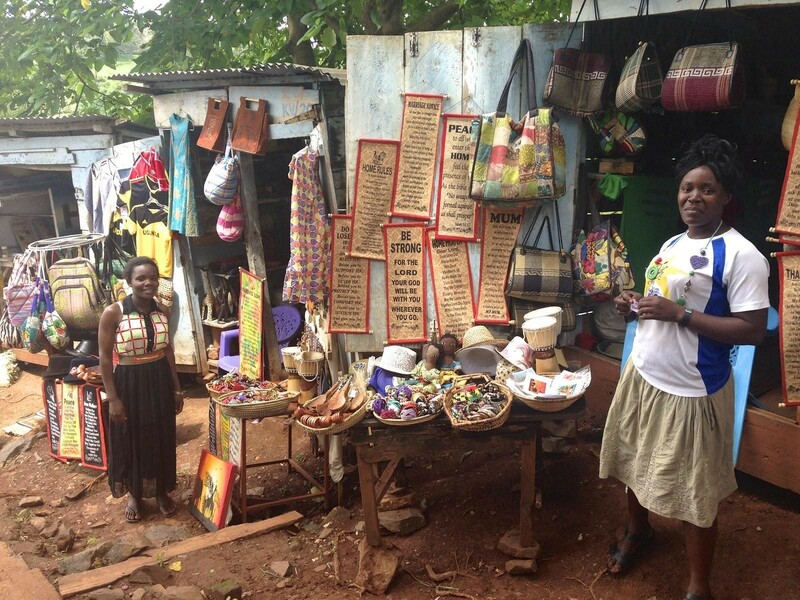 What opportunities are there for students to get involved with tourism initiatives in Africa? Are there any volunteer opportunities? The West African Countries’ Eco-tourism Project was born, aiming at paying closer attention to better protecting the National Parks in that area. 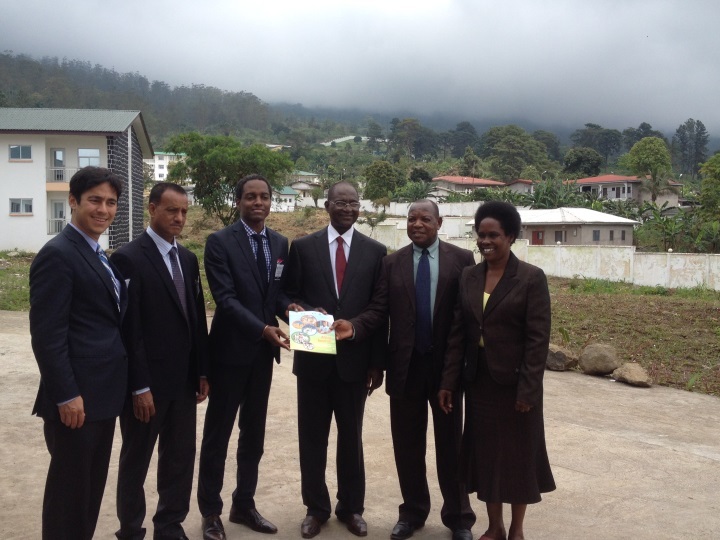 The Republic of Guinea was designated to chair the steering committee of the Project, under the umbrella of UNWTO. What happened to this project? How can we raise an interest in intra‐Africa leisure travels in order to empower Africans to know more about Africa? What leisure products would you recommend? How can we be expected to love our continent and to develop global awareness when we ourselves don’t know what’s going on? Consider the relevance of tourism to GDP economic growth. Can someone speak about their country’s building/training professional development capacities in the tourism sector? How many countries form ATA? 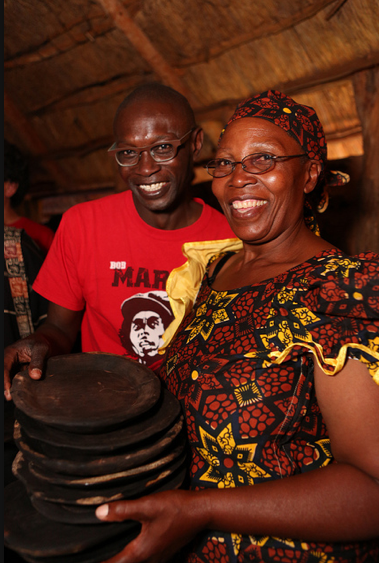 Does the Zimbabwe government encourage volunteer tourism? Are there any organizations that offer opportunities to volunteer with the country in exchange for room/board? 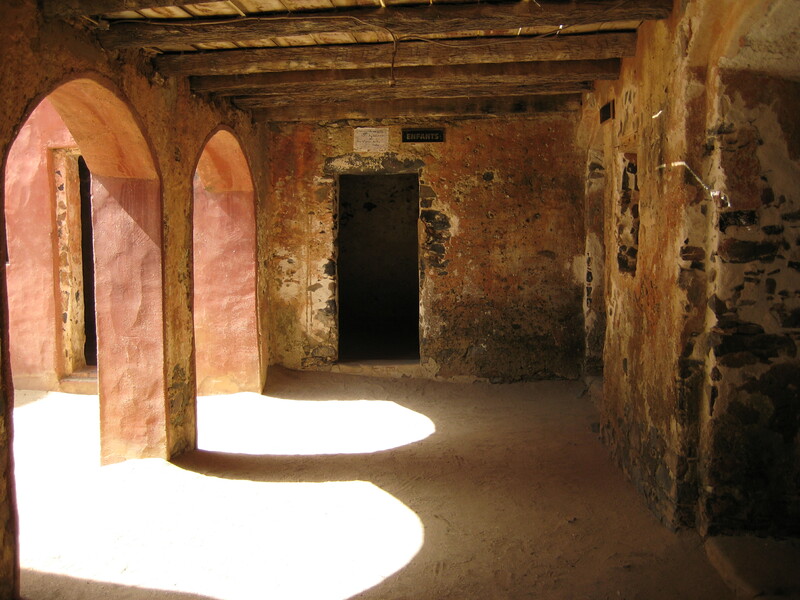 To the Tanzanian government‐ How is Africa catering to physically disabled tourists?